Tens of thousands of objects will tell stories from around the world, celebrating the wonder and complexity of what it means to be human, in a new anthropology gallery set to open in 2018. The HLF award will also fund a learning and engagement programme and The Horniman is raising a further £1.4m of funding to complete the project. 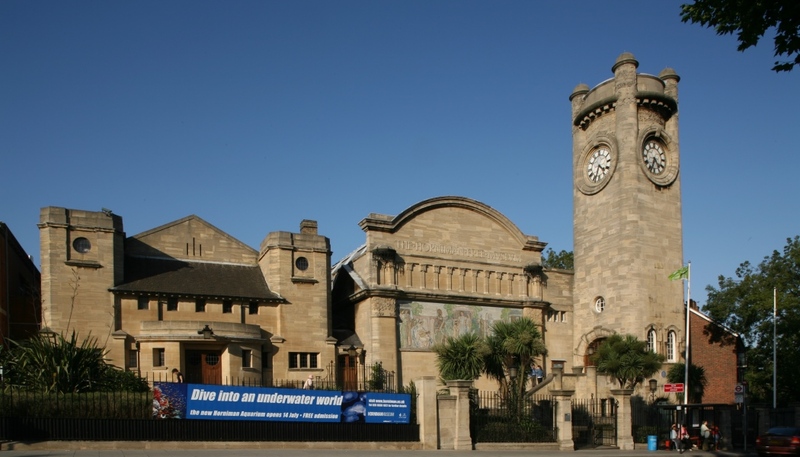 The World Gallery will display more than 3,000 objects from the Horniman’s collections. Alongside the new gallery will be a studio, home to a extensive programme of performances and exhibitions inspired by the Horniman’s internationally important collections.